Personality of our youngest - nature or nurture? 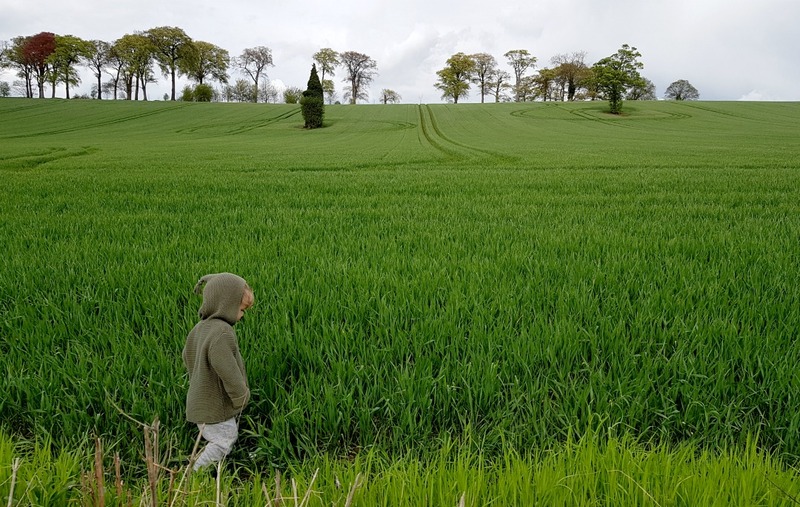 There is no doubt about it – our youngest is cut from a very different mould to his brothers, and I often wonder whether his behaviour is learned, or whether he was born that way. I know (frustratingly) that it will be an inseparable combination of both, but it is something that I love to think about. 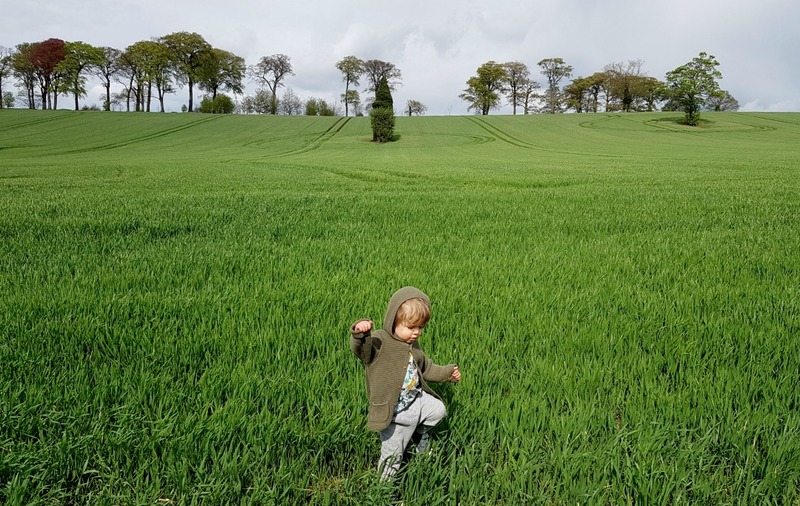 I wouldn’t describe Otto as a naughty toddler – just more curious, more social and more adventurous than his brothers were. Win and Ru have very different personalities, but they never had the cheek, confidence and sass that Otto seems to have. Sometimes even the way that he walks has a certain ‘swag’ to it, and it scares me a little. I regularly find him sitting on Ru’s head just for fun, he often laughs as I discipline him and if another child provokes him – he will absolutely consider giving something back. He developed a sense of humour much earlier than his brothers, and he tries very hard to make them laugh – they both find him totally hilarious. He can run fast, is chatty, opinionated and always answers back. Earlier this week he filled the sink up with water and put a whole toilet roll in to ‘play’ with, and then on another occasion I found him trying to flush his pants down the toilet giggling to himself. He also taught himself how to use the DVD player a few months ago – something Win and Ru never took an interest in. 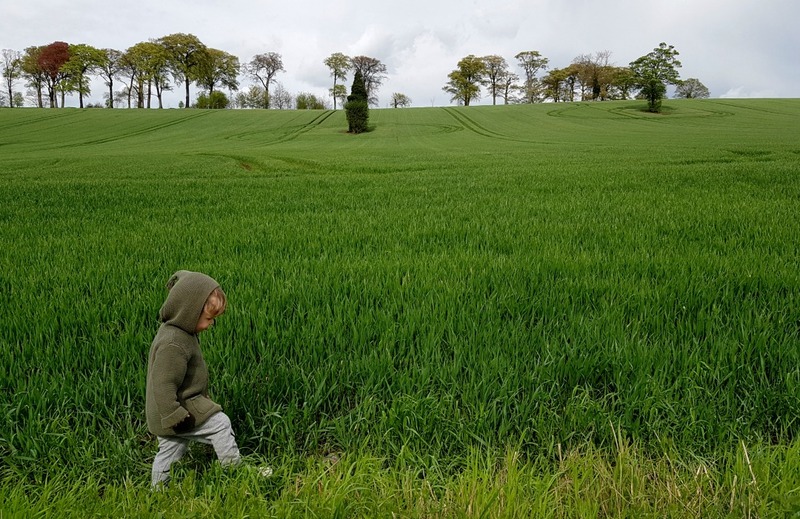 A large factor I’m sure; is simply having older siblings – he’s comfortable standing up for himself and has learnt to do so, and he loves to be involved in whatever they are doing. He is naturally quite fearless and I try to nurture that side of him, whereas I’ve had to encourage Win and Ru to be more adventurous, and I actively nudge them out of their comfort zones. Otto wants to climb the trees in our garden, have a go on the swing and climb the ladders – so I let him. Another factor must be our parenting, as inevitably it will have evolved since we had a toddler-sized Winston. On the other hand, Otto is thoughtful. He’ll get a drink for himself and check if anybody else would like one, and he will lean over to ask Win and Ru if they’ve had a nice day – both firsts from a two year old in our home. I find it all totally intriguing. I don’t believe in ‘position personalities’ within families, such as ‘middle child syndrome’ or ‘the attention sapping first’. Both are terms that irritate me greatly. Anyway – I would love to hear your thoughts with regards to your own children. Yes it’s interesting isn’t it? Our situation was very different with our second than our first and their personalities are jut polar opposites, I do wonder how much is nature and how much is nurture. He sounds like a wonderful little boy whatever has made him that way!